Drinking alcohol during the time that students spend in college is an expected part of the college lifestyle for most students. According to Villanova University, as many as 80 percent of college students admit to drinking alcohol during their time in school. Since many college students are too underage to being drinking alcohol, parents may worry about how their young adult student is obtaining alcohol. Certain methods of obtaining alcohol are common when students are attending a college or university. At college, students are often interacting with older students during their classes, social activities and extra curricular hobbies. One of the ways that younger students may obtain alcohol before they are legally old enough to drink is by asking a friend who is older to buy it for them. The older student may purchase the alcohol after being given money for it and then give it to a younger student or several younger students. Social events and parties that take place off-campus may provide alcohol to college students who attend. This often results in underage drinking. While stores, bars and similar professional settings will require a state-issued ID before allowing a young individual to purchase alcohol, most of these parties do not have the same rules and regulations. Your son or daughter may be obtaining alcohol during social events that are set up by older students. During their time in college, most students are legally adults and may turn 21 before they graduate from the university. After they reach the legal age to purchase and drink alcohol, they can walk into any store, bar or restaurant and purchase it. Adults in college who are legally old enough to drink alcohol will need to show a state-issued or federally-issued ID before they are given alcohol. Most stores, bars and restaurants will ask any adult who looks younger than 30 years old for an ID before providing the alcoholic beverage. Many cases of underage drinking are the result of stealing alcoholic beverages from stores. Although the theft of alcohol is more common in younger students at the high school level, college students who are not old enough to drink alcohol legally may attempt to steal the drink from the store or may obtain alcohol that was stolen by a friend or classmate. Colleges and universities may have rules against underage drinking, but that does not mean that students will follow those rules. Students can obtain the substance with relative ease after starting college. 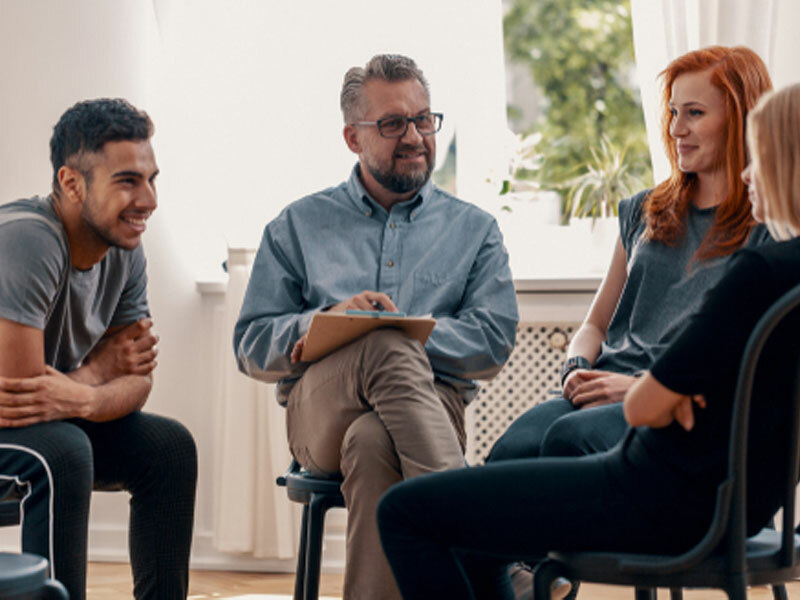 If you suspect that a loved one is abusing alcohol or may be showing signs of an addiction, then you may need to consider seeking professional assistance to help your loved one.